Alright so you've no doubt seen this about on other blogs but I'm still putting my two scents in. 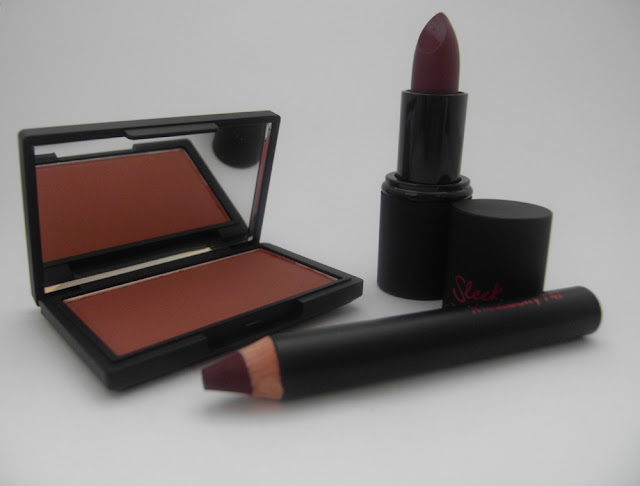 This month Sleek MakeUP will be launching a limited edition collection "Berry Collection"
All three berry shades are a matte texture. 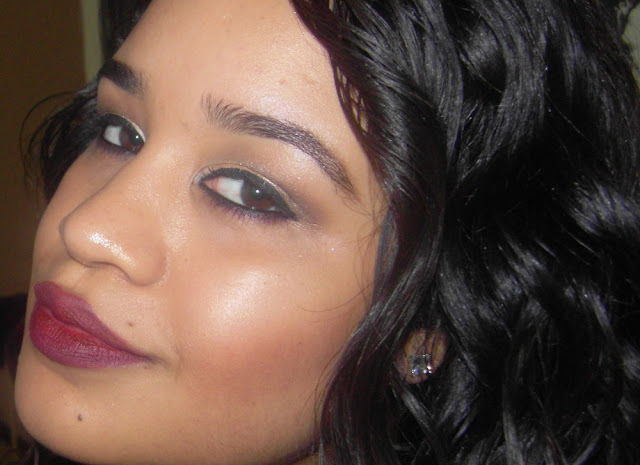 The Cranberry lipstick is a pink-toned deep berry shade, Mossberry as you can see I used under the lower lash smudged into my lower lashes and Fenberry blush on the hollows of my cheek. I found it quite simple to wear these various shades in one look. I am in love with you and that color!! The blush & lip color look amazing on you! I have to order this collection soon. Berry shades are most wonderful on you. Is there anything that you cant wear well? U look gorgeous,want that lippy! The colors look gorgeous on you. I am so looking forward to this collection! That is an absolute darling colour! I cant wait to get my hands on the lipstick! looks lush! @Old Cow *blushes* umm I could name a few lol. want this collection so much. it looks amazing! love how you've smudged the eyeliner on your lower lashline.